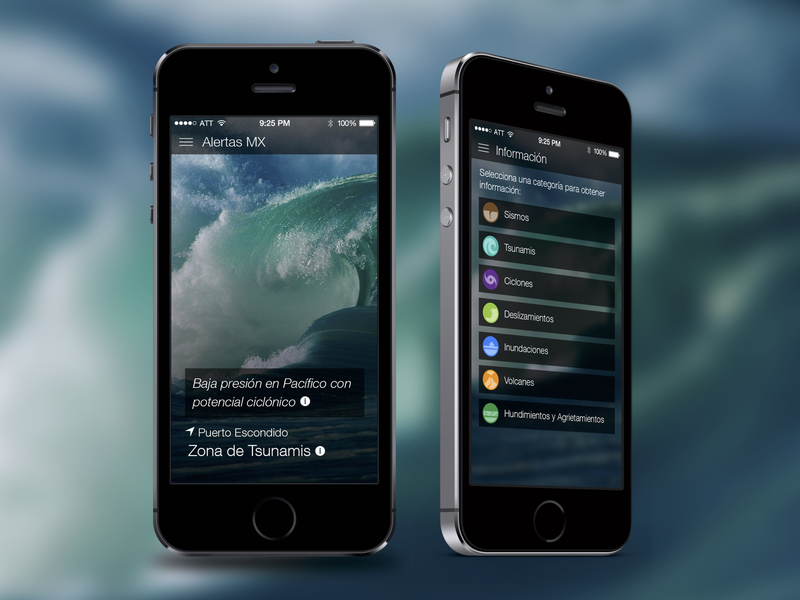 Alertas MX is a mobile application that alerts users of dangers and natural disasters, keeps them updated and provides useful information for emergencies. 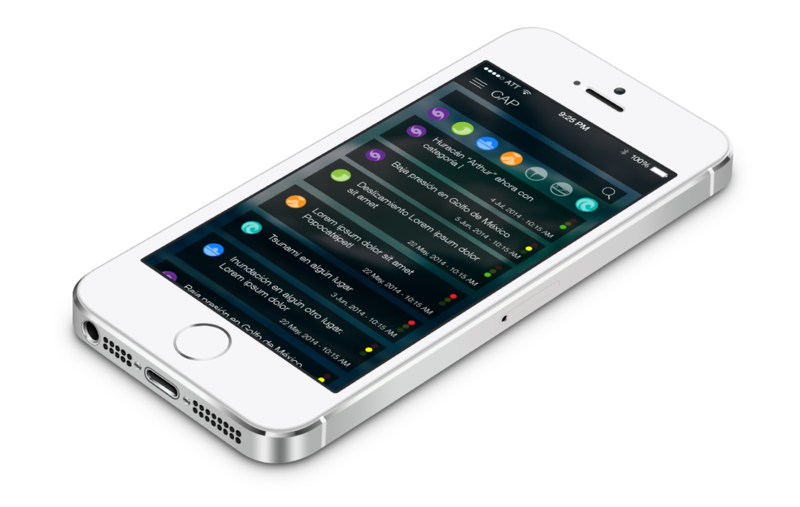 I designed this app while working as Lead Designer in SISU Technologies. 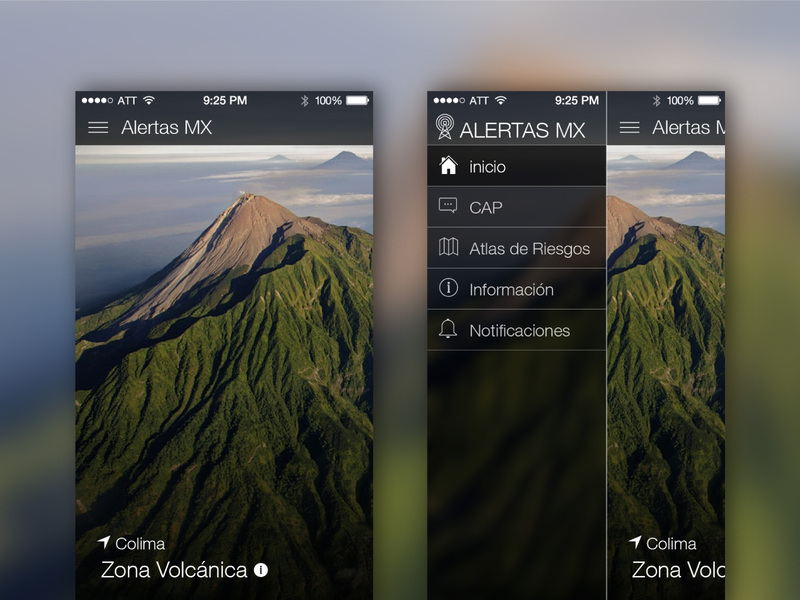 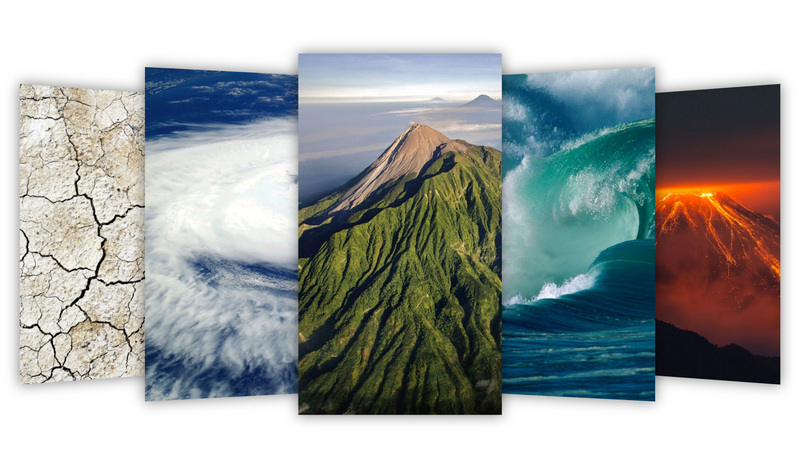 With different categories for each natural disaster, the user can see a risk map of Mexico, and visualize danger zones, get information on each of the categories and configure when to get notified.